The 50 Cars in 50 States initiative continued in New York. Veteran Army Specialist Marilyn Gibson, served in the Gulf War for five years, from 1986 to 1991 and then as an Army Reservist for six years. She suffers from post traumatic stress disorder (PTSD), resulting from her military service. Gibson relies on her 2007 Saturn Aura to get to work and her volunteer commitments and to take her two children to their activities. Gibson is a tax auditor and volunteers several times per week with local youth mentoring programs to combat youth violence. Recently she had to stop driving because her car stalled and would not go in reverse, and she could not afford the repairs needed. 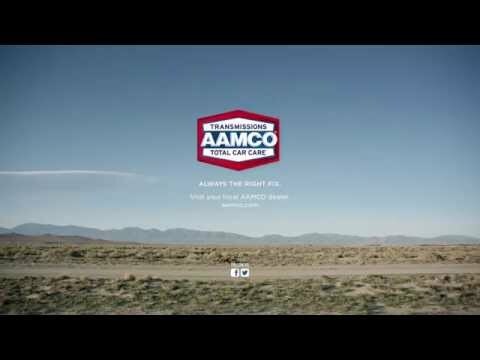 When she discovered AAMCO’s 50 Cars in 50 States program on its website, she applied through the New York department of the MOPH to be nominated. Gibson picked up her newly-repaired car on Friday, October 5 from the AAMCO service center in Amherst, N.Y. at 3454 Sheridan Drive, where the services were provided free of charge. 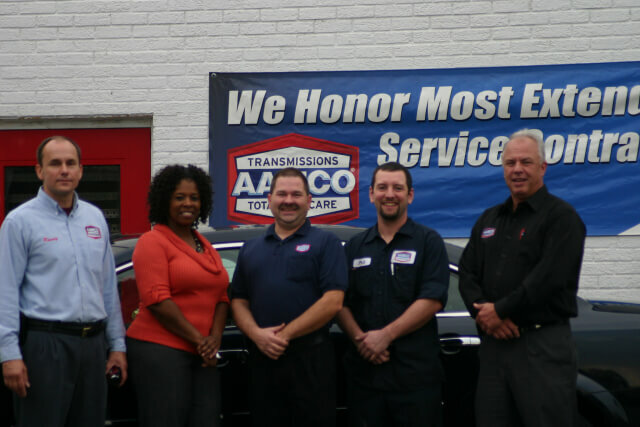 Ultimately, the AAMCO team performed a transmission rebuild and additional services to ensure Gibson’s vehicle will continue to serve her and her family for years to come.